Leaves you looking and feeling your best! The Teen Facial at Zama Massage Therapeutic Spa introduces our younger guests to the importance of a proper skin care regimen. 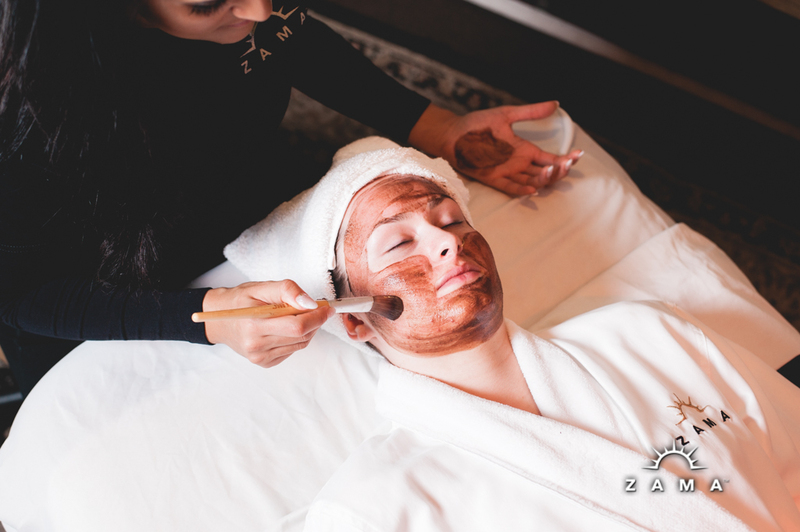 Zama’s Teen Facial incorporates a personalized skin evaluation. 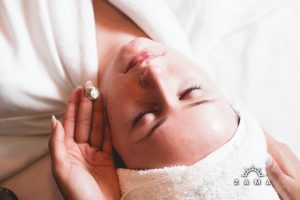 Our estheticians will teach key steps to a lifetime of healthy skin – cleansing, exfoliation, and moisturizing – as well as sun protection and anti-blemish techniques. This deep-cleansing treatment incorporated into our Teen Facial is fantastic for all skin types, and customized to target individual skin care concerns. 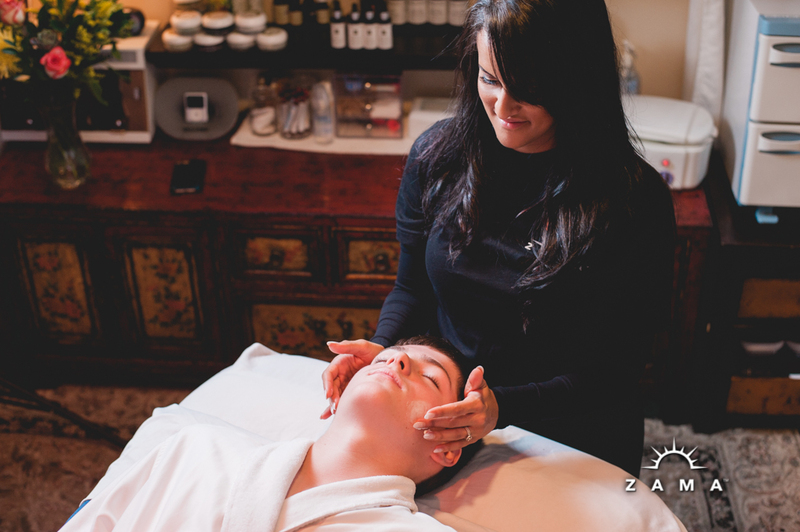 Teens can expect to experience a gentle exfoliation, light extractions, a treatment masque, and hydration. A steam treatment is also included, as the warm steam softens pores and prepares the face to receive the rich treatment and ingredients from Eminence, the steam stimulates blood circulation to the face allowing the skin to look refreshed. The warm steam also allows for deep cleansing resulting in softened, hydrated, and rejuvenated skin. Our esthetics team will also discuss home care routines that will assist in clearer, healthier skin. To learn more about the benefits and importance of a good skin care routine, visit Natural skin care tips for teens! This service is best for children ages 9-17.